あなたの気に入っているスポーツ選手は誰ですか？/ Who's your favorite athlete? ・A. Who's your favorite singer? B. 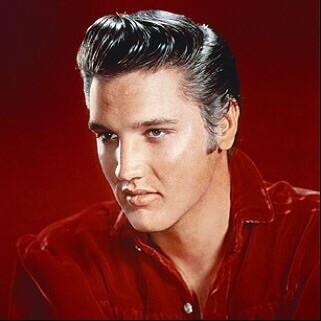 My favorite singer is Elvis Presley. ・A. Who's your favorite actor? B. 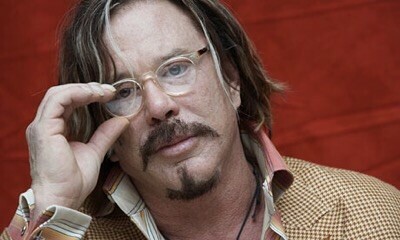 My favorite actor is Mickey Rourke. ・A. Who's your favorite baseball player? B. 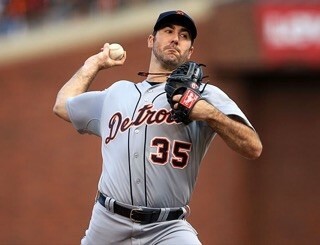 My favorite baseball player is Justin Verlander. ・A. Who's your favorite actress? B. 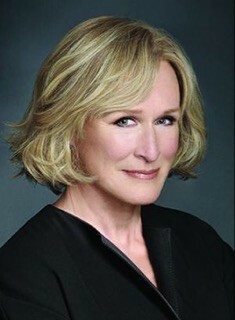 My favorite actress is Glenn Close. ・A. Who's your favorite MMA fighter? B. My favorite MMA fighter is Georges St-Pierre. Who's your favorite English teacher?? See you next time!